Hello, Gorgeous! : Bundle up, Buttercup! It's not quite as cold where I live in Canada, but pretty close, and I can't wait for it to be a bit warmer. I like winter, but I like it a bit milder! However, all my recent purchases have been sweaters because of the weather! Go State and stay warm!! northern ohio feels your pain! 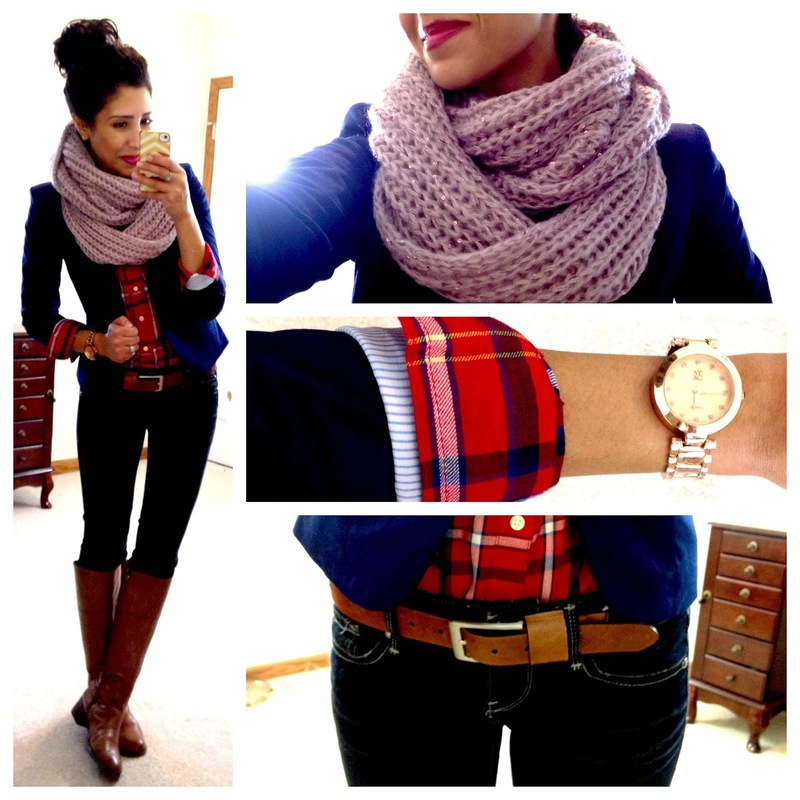 chunky scarves are necessary! 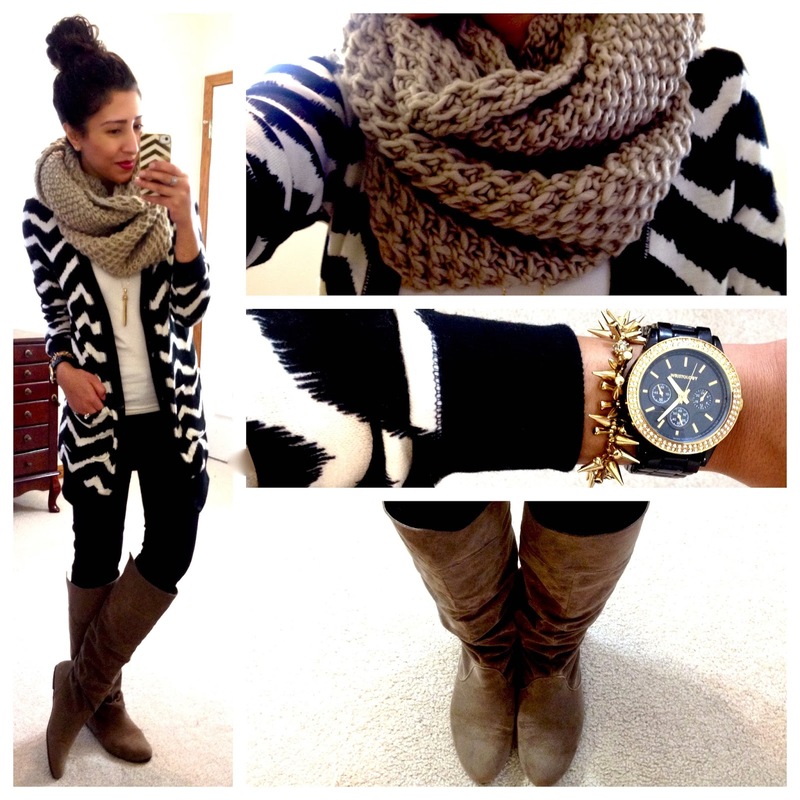 As always, a great roundup of outfits! 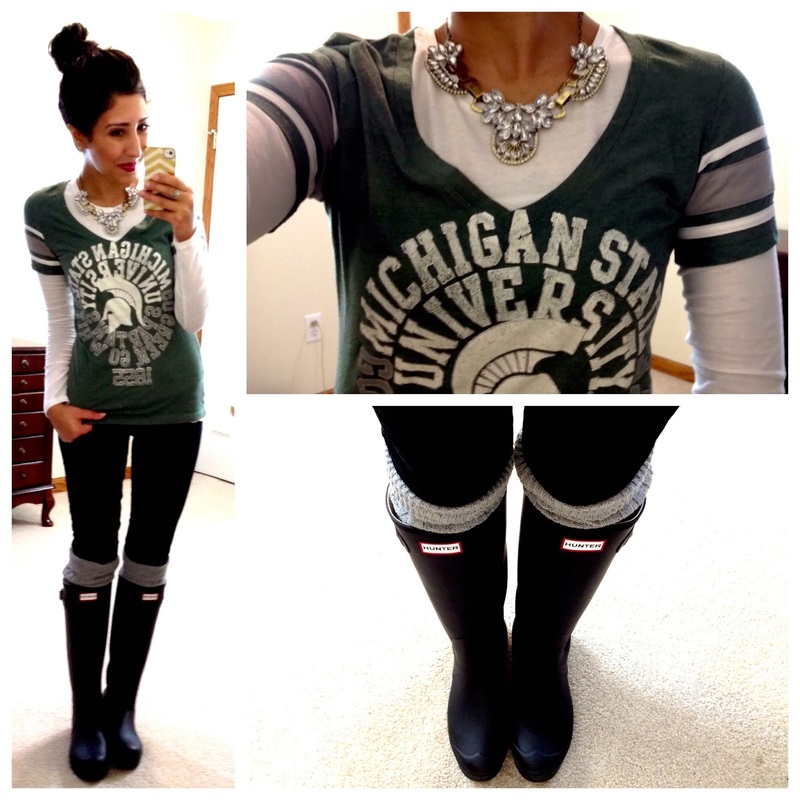 Where did you get your necklace the one that you are wearing with your Michigan State t-shirt? 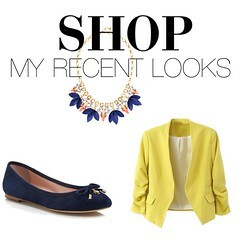 Love your outfit's you always post!! They are always amazingly gorgeous! I would send some sunshine your way if you could do the same in July. In my part if the Southern Hemisphere it is swimming weather. I can't begin to imagine what -30 feels like. It never gets below 33.8 f here during the day ever and that feels like freezing cold! Seriously, girl, you look good in pretty much everything! I'm in Alaska and it's in the 30s (highs in the 40s even this week)! Everyone is complaining because it's muddy, the snow is melted, and the river is soft. Lol, global warming. 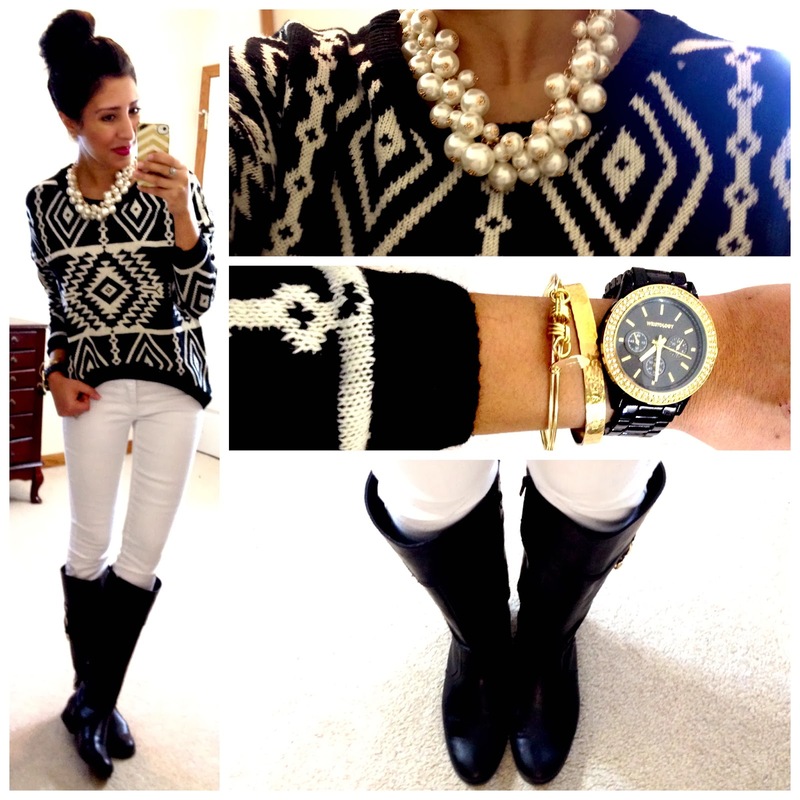 Love that cropped Aztec sweater! So pretty! I went to the Iowa vs. Michigan State basketball game last night. (Hawkeye fan here) Love your outfits!! !